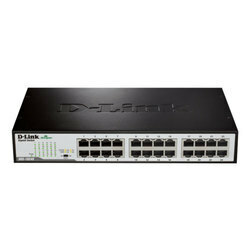 Wholesale Trader of a wide range of products which include cisco routers switch and d link switch. Capitalizing on the ability of our skilled personnel, we are keenly instrumental in delivering a comprehensive array of Cisco Routers Switch. Justifying our reputation in this market, we are readily immersed in the arena of offering to our patrons a broad consignment of D Link Switch.